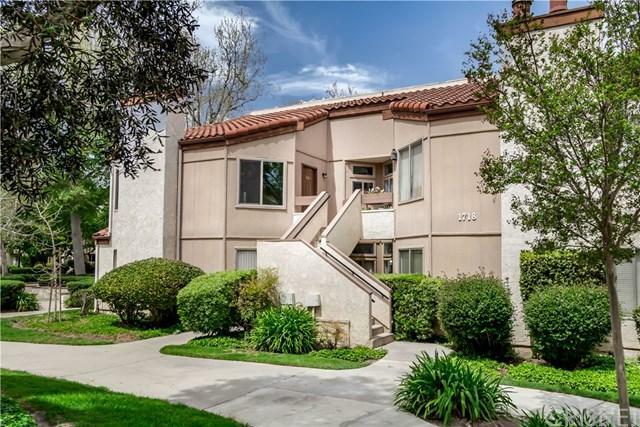 Rarely available, highly sought-after, 3 bed, 2 bath upper-level condo in the desirable Sinaloa Villas community in Simi Valley. 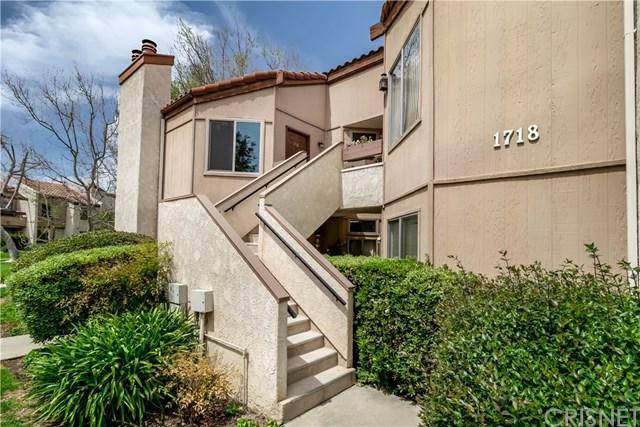 Located at the center of the complex, this upgraded unit has a great interior location overlooking manicured landscaping and picnic area with no view of carports or parking area. 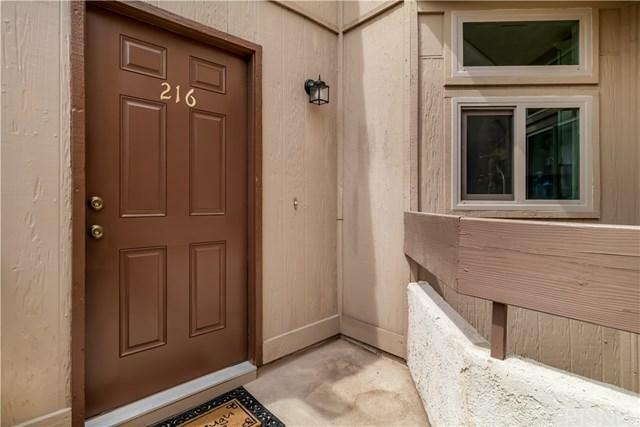 This home features fresh paint throughout, vaulted ceilings, two private balconies, and new Milgard windows and sliders, which provide great noise reduction and improved temperature control, with a lifetime warranty. Open-plan living space boasts soaring vaulted ceiling, tiled fireplace and sliding glass door access to 2 private balconies. 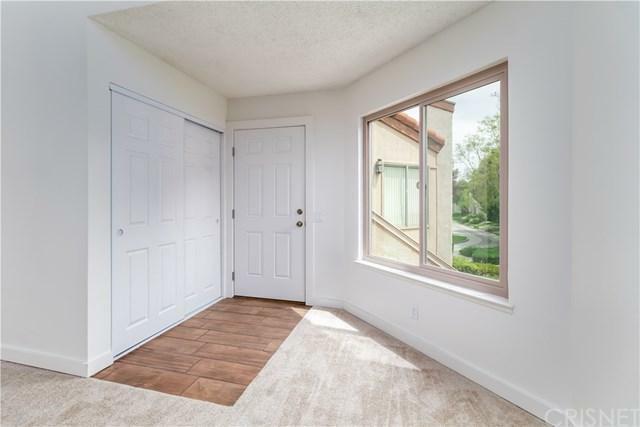 Completely remodeled kitchen boasts white shaker cabinets with soft closure, built-in stainless appliances, quartz countertops, and upgraded plumbing. Tile floor in entry, kitchen, bathrooms, dressing room and closet, new carpet throughout the rest. Laundry in unit. Upgraded front door, interior doors with satin, nickel hardware. Bathrooms feature re-glazed bathtubs, white vanities, double sinks, and soft-closure drawers and doors. Updated hardware, electrical outlets and flat switch covers, GFI outlets in kitchen and bathrooms. Community offers great amenities including Tennis Courts, Swimming Pool, Jacuzzi, BBQ and picnic areas for outdoor recreation. Club House is available for larger gatherings on reservation. HOA dues include water. Conveniently located near shopping, dining, major services, and transportation.